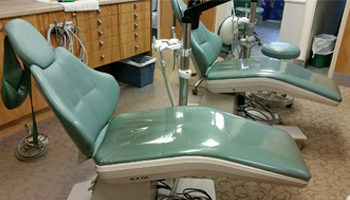 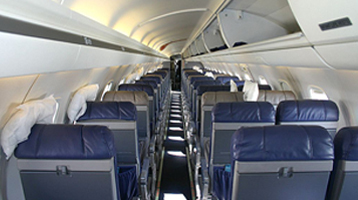 Rayco Upholstery Repair specializes in Medical Department upholstery repairs. 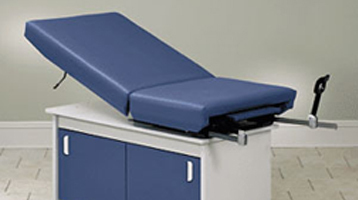 We offers a wide selection of latest medical fabrics to hospitals, out-patient facilities and physician offices. 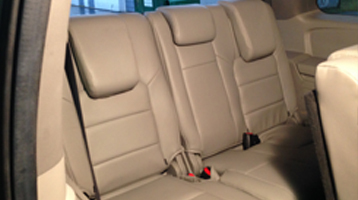 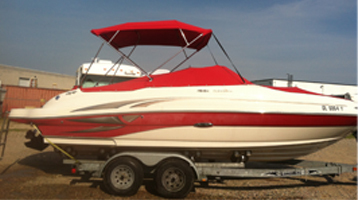 We are experts in the medial upholstery field. 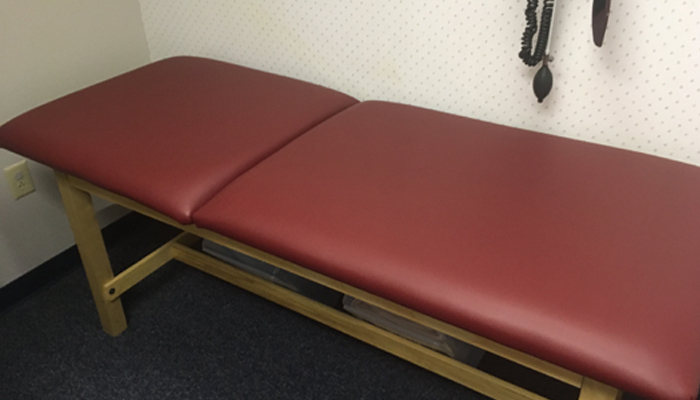 With over 65 years in medical upholstery repairs their probably isn’t a job we have not done. 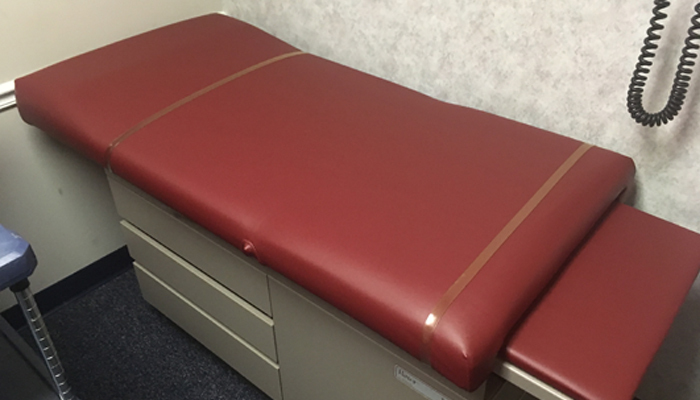 We work with health care facilities by providing superior upholstery repair service and refurbishing existing medical equipment fabrics. 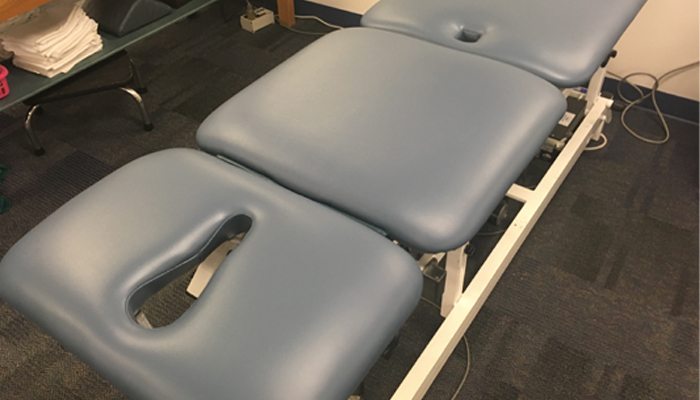 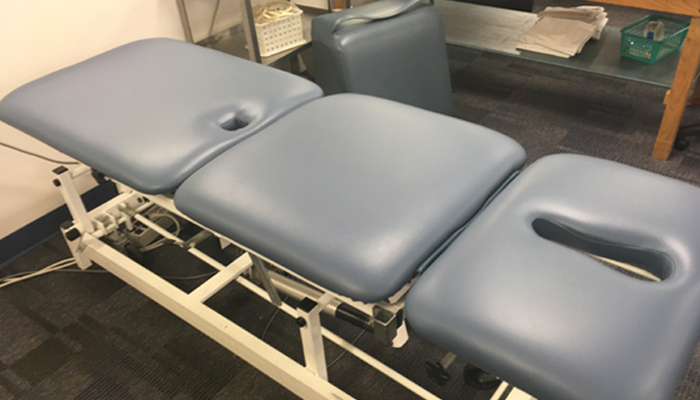 Many services include upholstering exam tables, waiting room chairs, physical therapy pads and much more. 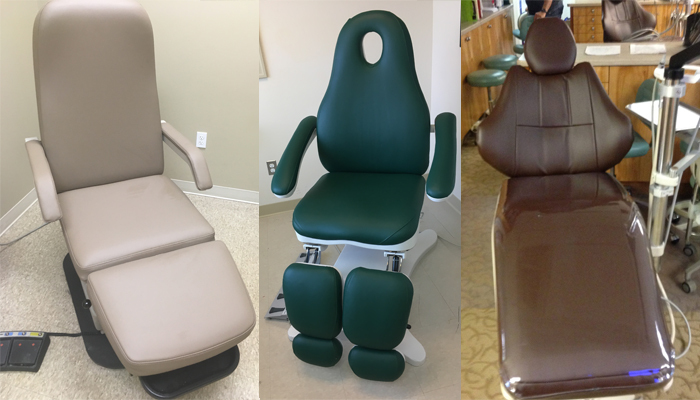 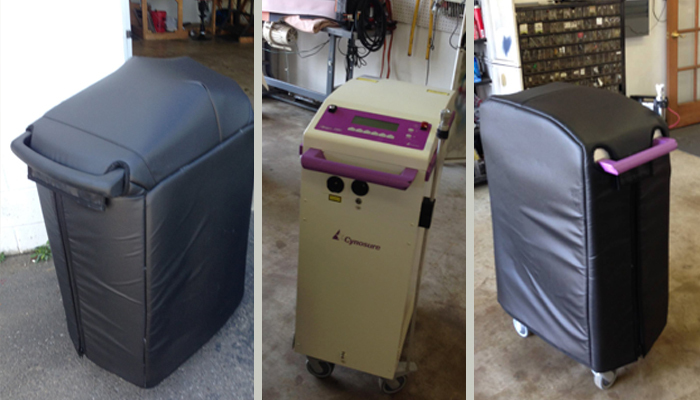 Since 1949 Rayco Upholstery has been the expert in the medical upholstery repair and replacement field.